In Michael Mailer’s latest romance film, Blind, Alec Baldwin and Demi Moore star in a blockbuster sure to tug at your heartstrings. Baldwin plays a novelist blinded in a car accident that killed his wife. He then falls in love and starts an affair with Moore’s character, who is still married to a businessman who neglects her. Talk about drama! …Click here if you’re interested in seeing this movie. Rumer Willis, actress and daughter of former famous couple Bruce Willis and Demi Moore, recently sat down and talked on Larry King Now about the current season of Dancing with the Stars and her parent’s celebrity divorce. Keep the peace! And that is exactly what Demi Moore and Bruce Willis seemed to do. The ex-couple of 13 years remained cordial at their daughter’s, Rumer Willis, musical performance at West Hollywood’s DBA on Saturday, April 5th. According to UsMagazine.com, although the two both attended, they sat at different tables: “They stayed after to congratulate her and chat for a bit,” the eyewitness also said, “Bruce and Demi did not interact with each other.” One male and two female friends joined the 50-year-old actress for the event, whilst the 59-year-old actor was accompanied by his pregnant wife Emma Heming-Willis. What are some ways to keep things civil with your ex? 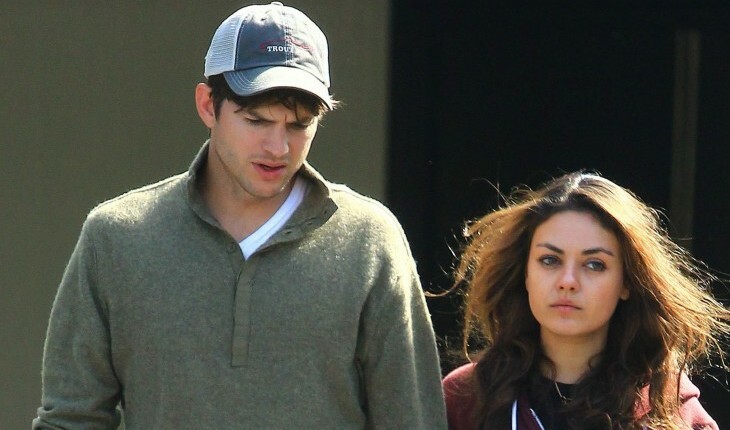 Congratulations to Mila Kunis and Ashton Kutcher who are expecting their first child together! 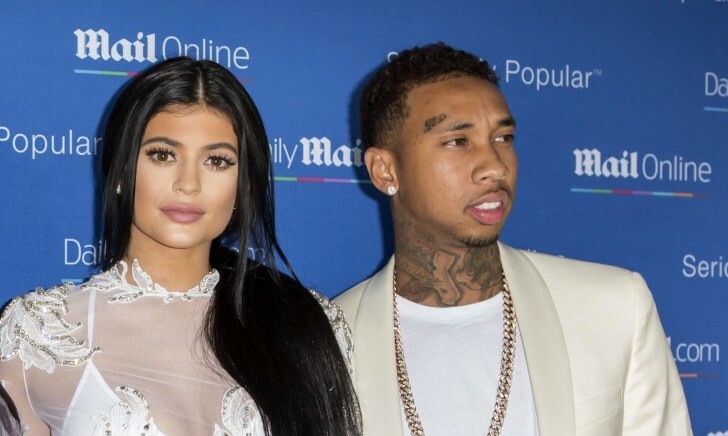 According to UsMagazine.com multiple sources confirm the two stars couldn’t be happier about the news, as it was something they both wanted. 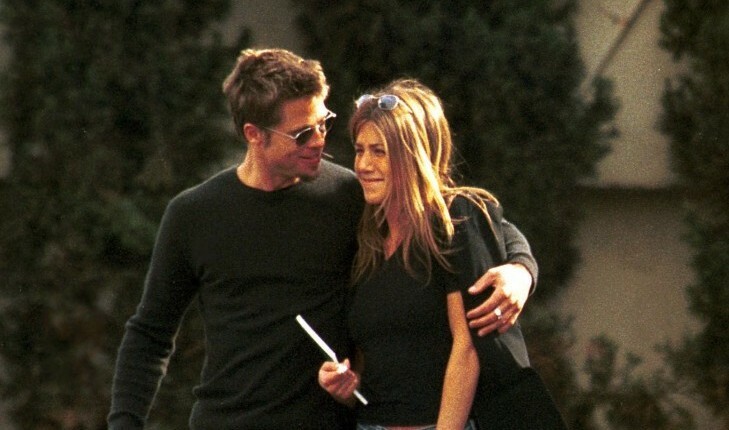 This exciting news comes only about month after a source confirmed the two lovebirds were in fact engaged. 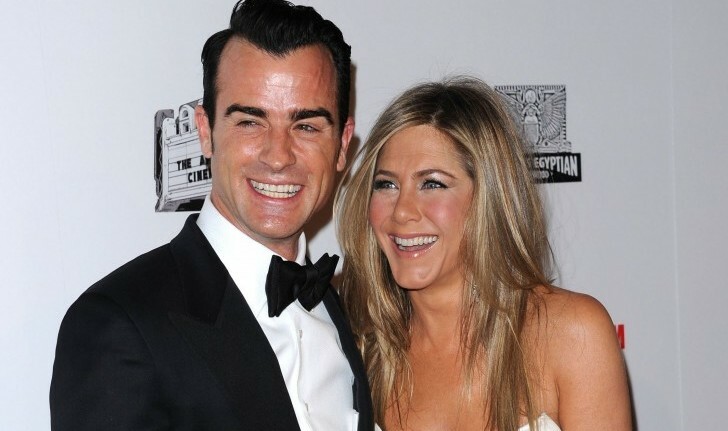 The couple went public with each other back in spring 2011 and have been going strong ever since. Kutcher had no children with his previous partner Demi Moore and their divorce was finalized last November. How do you support your partner through a surprise pregnancy? 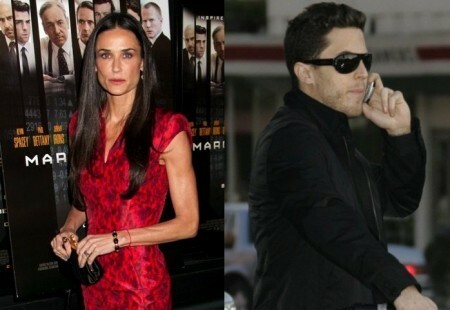 According to People, Demi Moore has a new love! Moore was seen on the beach with musician Sean Friday, 27, while in Tulum, Mexico. “They’ve been hanging out together for months and by all appearances, it seems like they’re dating,” a source said. Moore, 51, divorced Ashton last November. What are some ways to introduce your new beau to family and friends? How do you move on after your divorce? …want to know more? Click here to continue reading. Demi Moore, Mayor of Cougarville – Population: 1? Demi Moore has done it again. Earlier this year, she scooped up a hunk of a fellow, and this time he is even younger than Ashton Kutcher. In January, Moore, who is currently in the middle of her divorce with Kutcher, was seen out doing nothing but drinking and partying with the younger set. She was photographed with art dealer, Vito Schnabel, who is 26 years old – which, in case anyone is counting, is half of her age. …Don’t miss the rest! Click here for more. 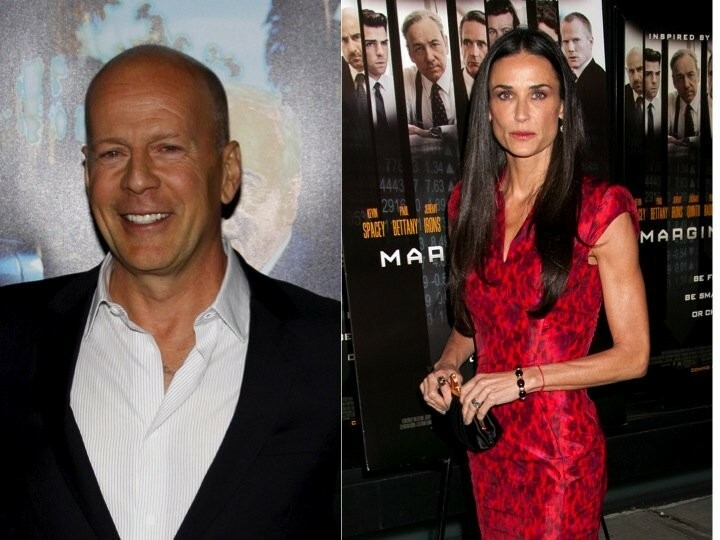 Demi Moore, 50, was seen at a club on the night of February 1st having dinner with Harry Morton, 31, for the second time according to UsMagazine.com. 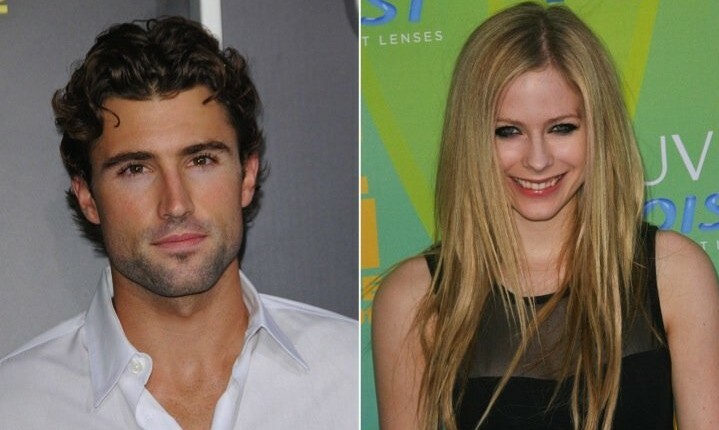 They were first seen in Beverly Hills having dinner together in January. UsMagazine.com also caught sight of Moore’s tight dress and 5-inch heels that she wore for this outing with Morton. E! News made claims that the two have been dating while another source said that they definitely were not dating. Moore was previously married to actor Ashton Kutcher, who is now dating actress Mila Kunis. How do you know whether to pursue a second date?